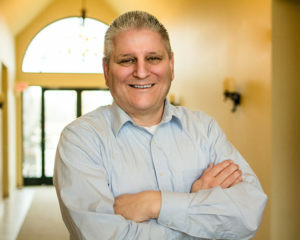 Mark Ranich has been in the insurance industry as an insurance agency owner for over 25 years. Mark specializes in providing property and casualty insurance products and services to individuals, families, and businesses. Mark is married and has 3 children and 4 grandchildren. In his free time Mark enjoys playing golf, watching sports, and reading.